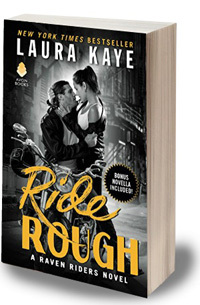 Home / Uncategorized / Ride Rough is $1.99! 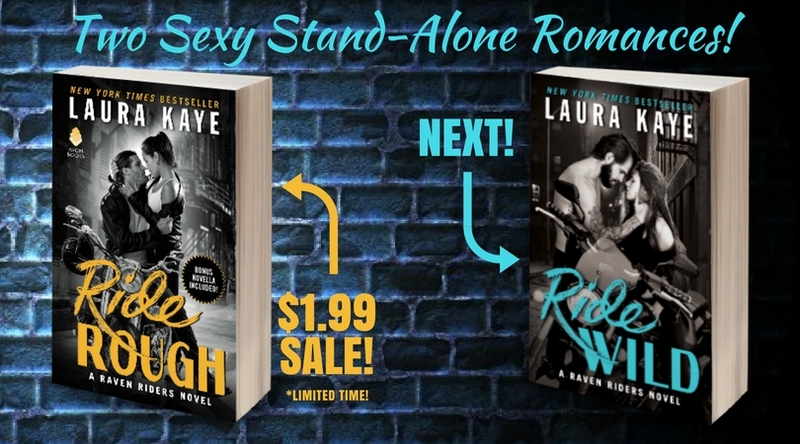 With Ride Wild less than two months away, now is the perfect time to catch up on the first books in the series, which makes it the perfect time for a SALE! That’s right. Ride Rough is on sale for a limited time for just $1.99 (regular $5.99)! That’s an amazing bargain. So grab the Raven Riders books, preorder Ride Wild, and get ready for an amazing ride! Reveal: If There’s No Tomorrow Book Trailer & Giveaway!